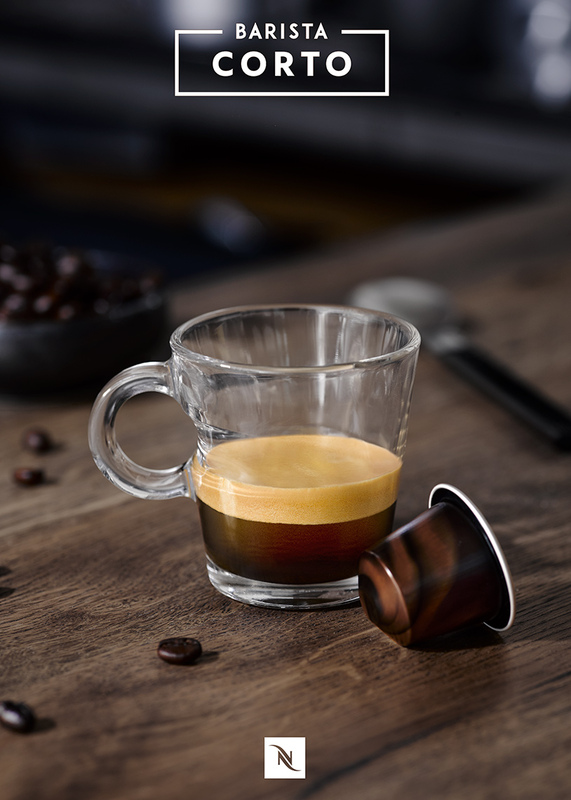 Nespresso Espresso photography. Part of barista range. Photographed for JWT London.